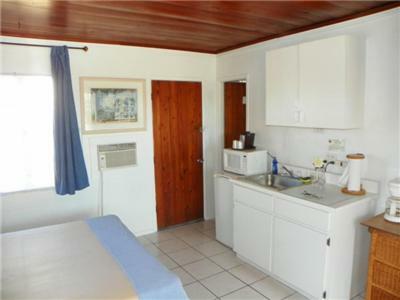 Room features a microwave and a refrigerator. 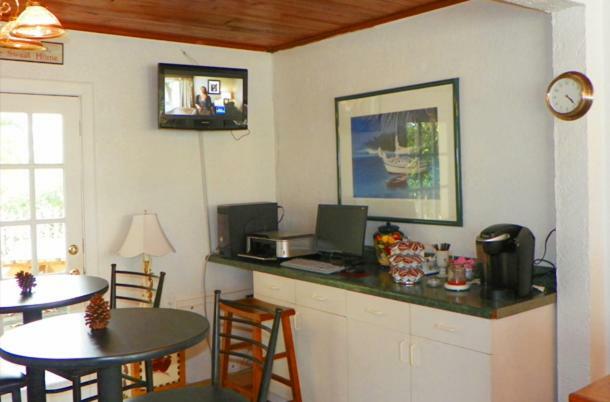 This room has a microwave, refrigerator, and cable television. 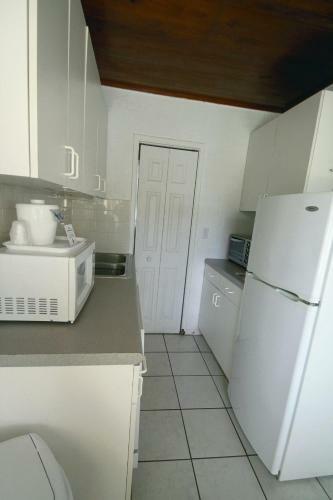 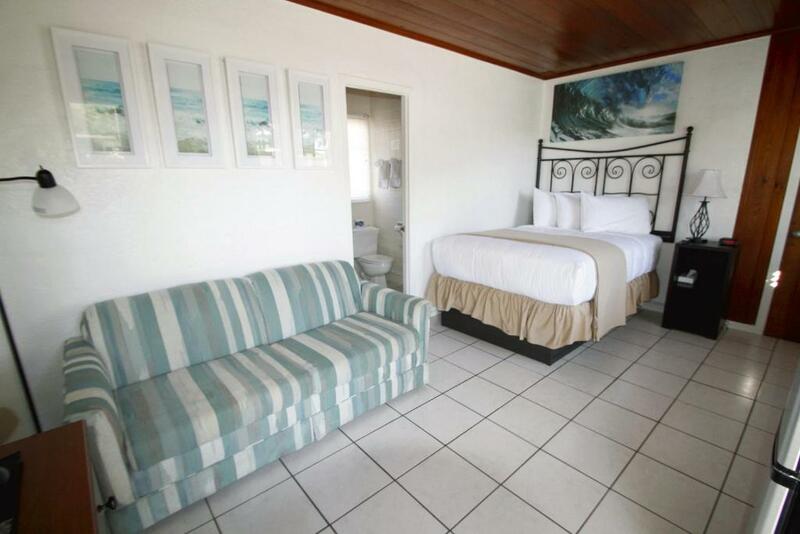 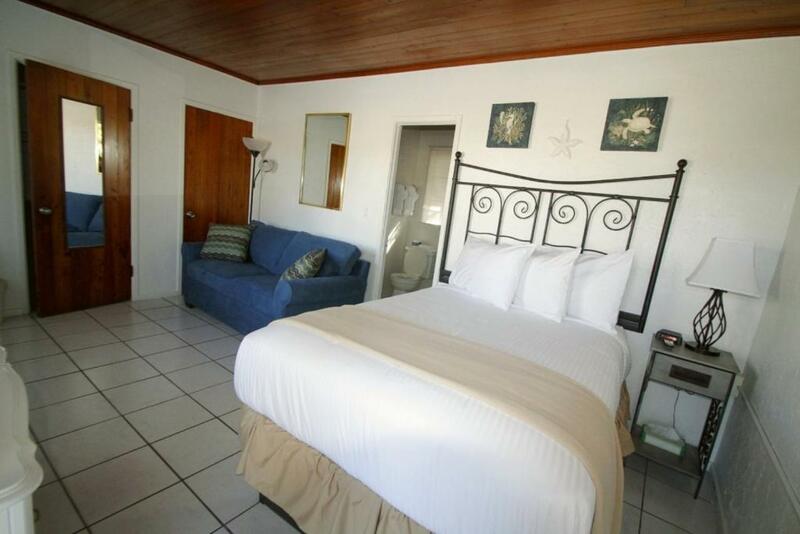 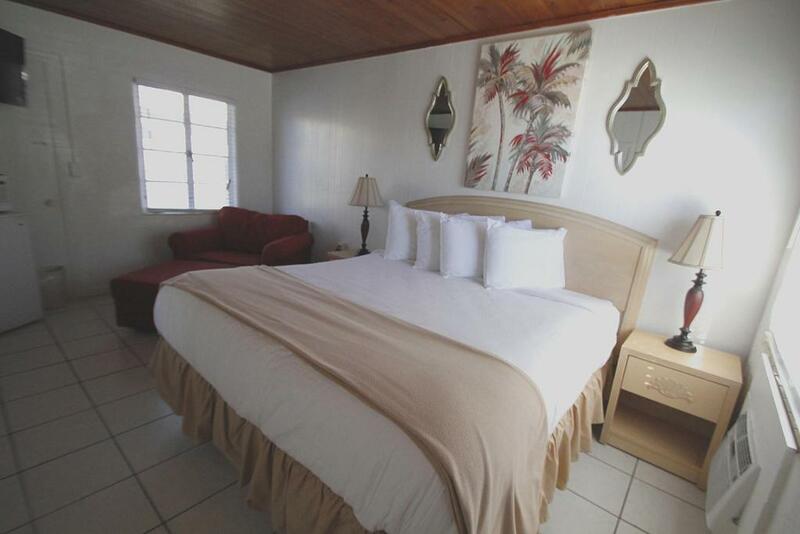 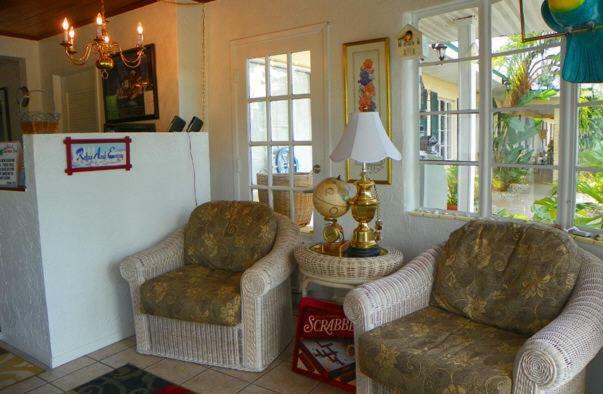 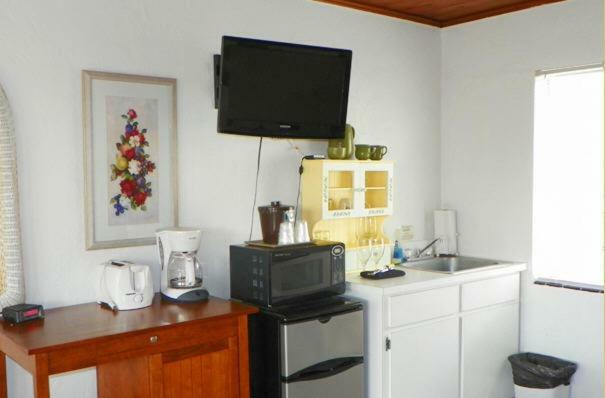 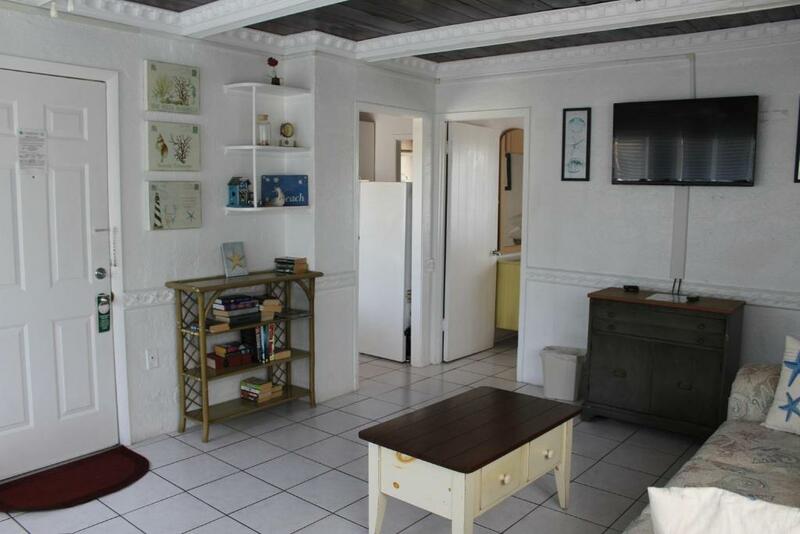 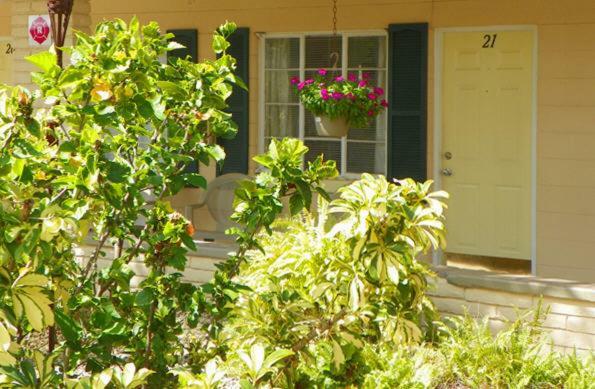 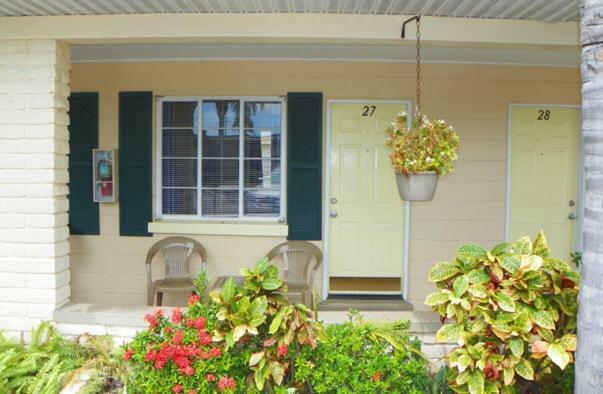 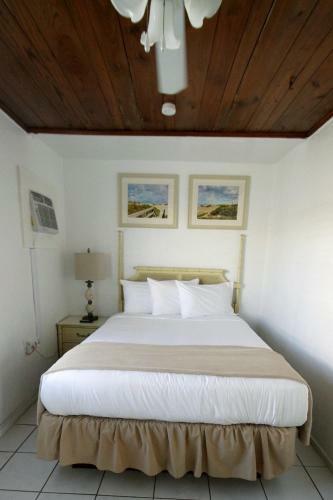 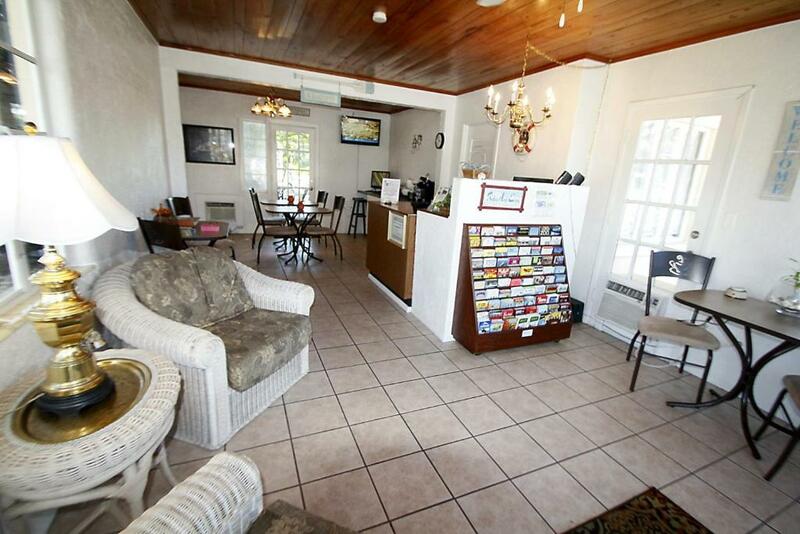 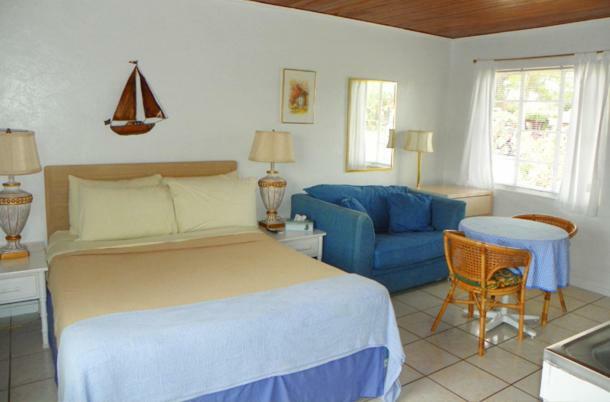 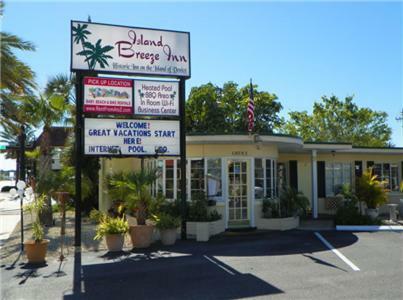 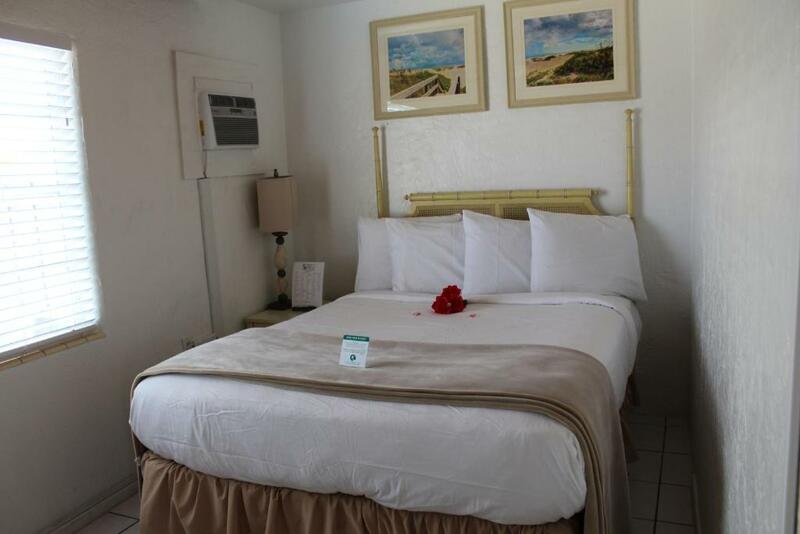 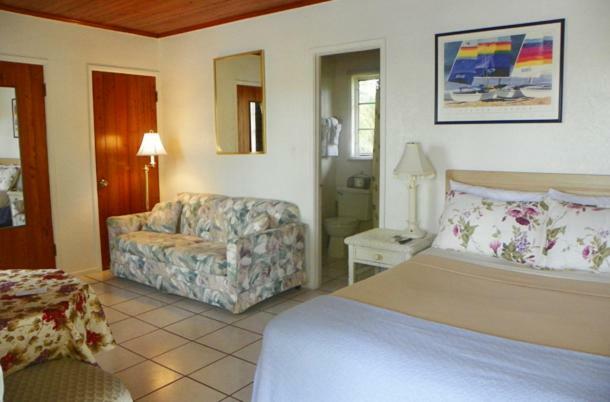 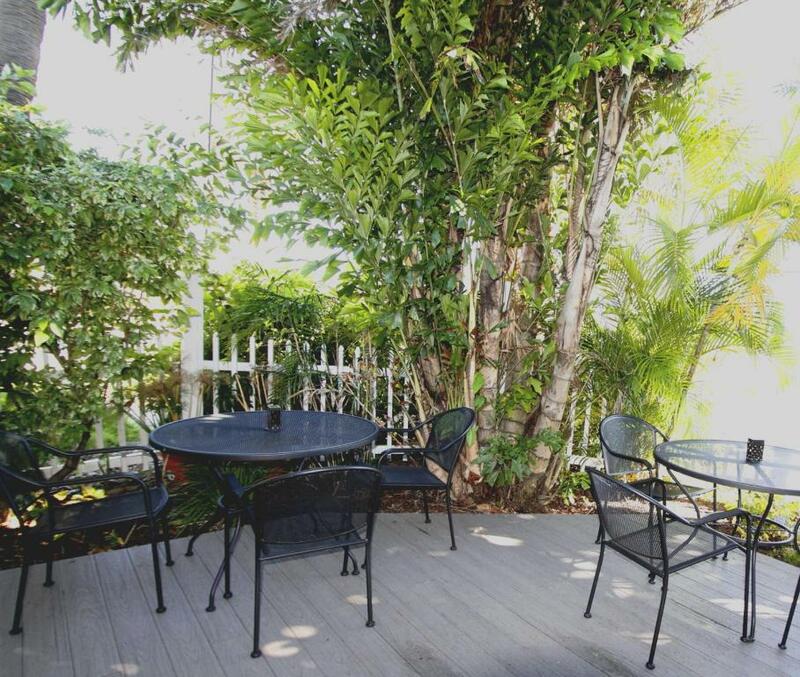 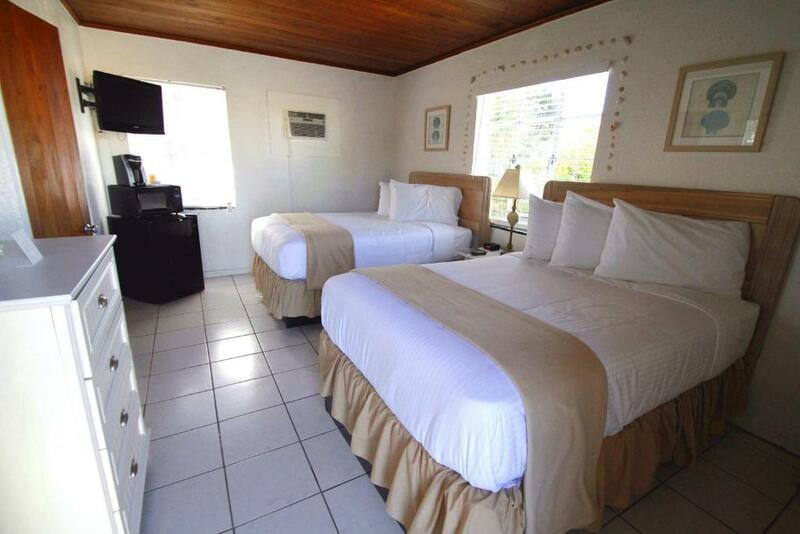 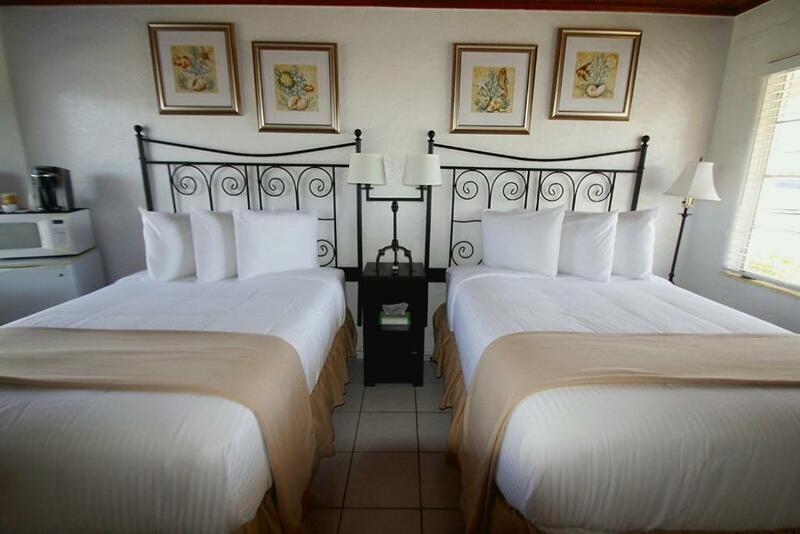 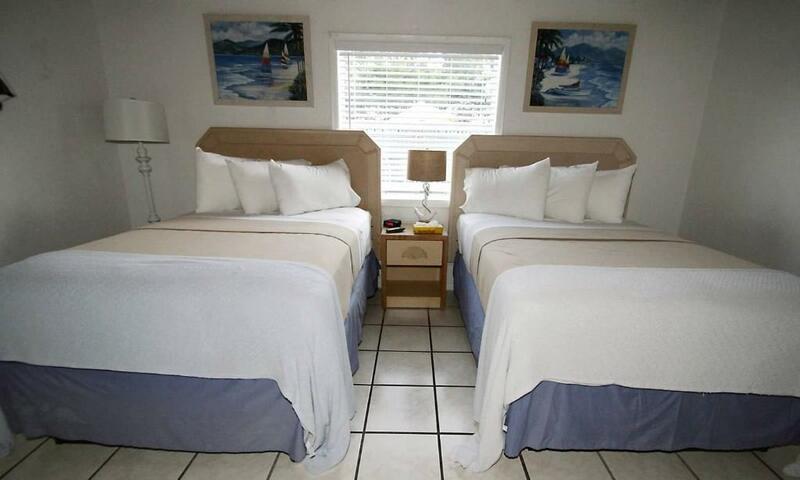 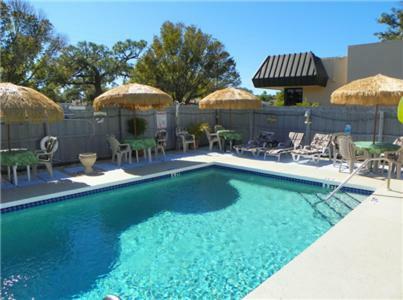 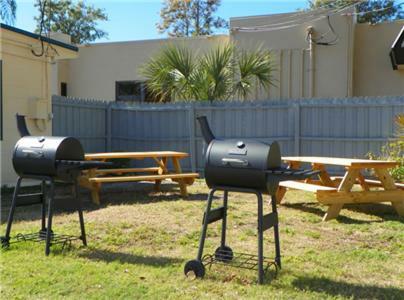 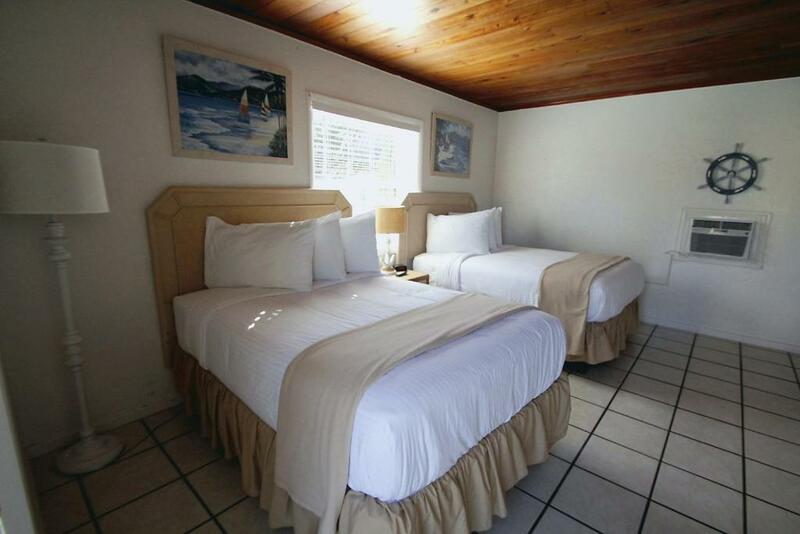 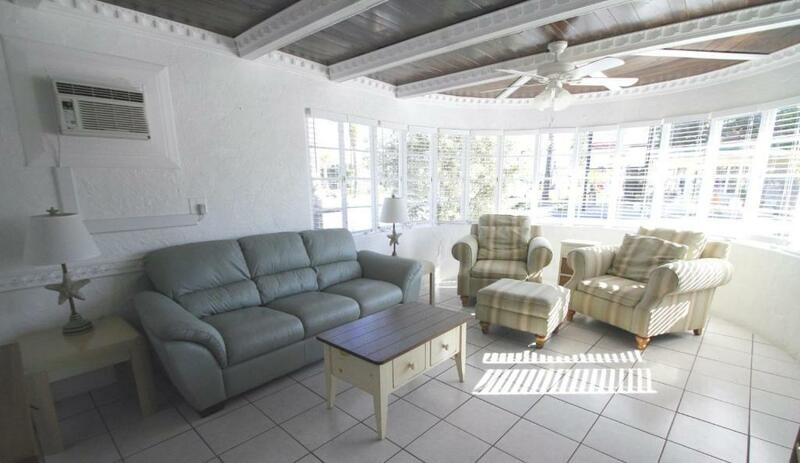 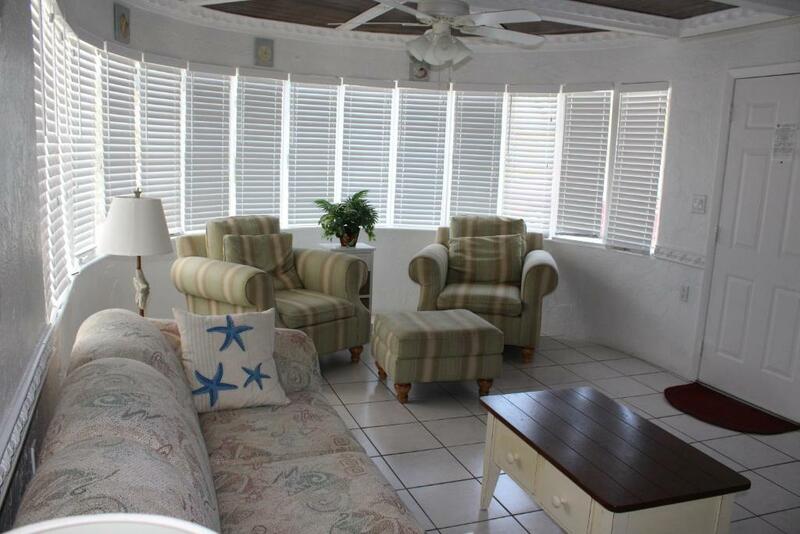 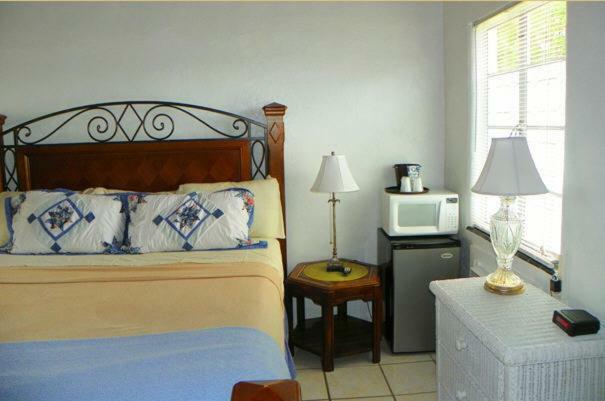 This single room features a tile/marble floor, microwave and air conditioning.